Among the joys of living in London is being looked up by fellow Saffers passing through, like today’s meeting with one I admire most, firebrand entrepreneur/activist Magda Wierzycka. 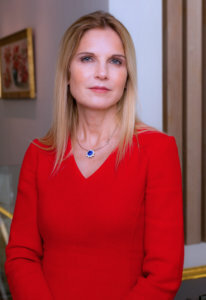 Ahead of breaking bread to get an update on her worldview I watched the video of the Sygnia founder’s presentation at last month’s Brenthurst Wealth Management/Moneyweb Quo Vadis SA seminar. And uncovered an astonishing snippet. 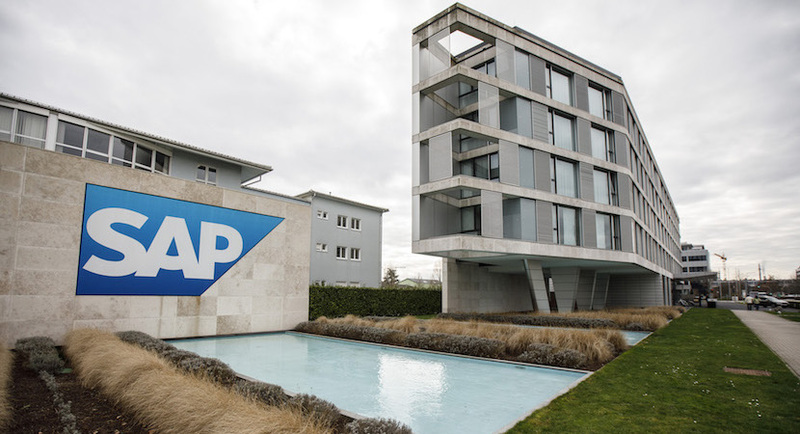 Well into her half hour presentation Magda shared that after SAP’s involvement in State Capture was exposed a German-based non-executive director of the multinational software company phoned to discuss the matter with her. In conversation the SAP director explained how paying bribes was standard practice in business when it operated in Emerging Markets. The Sygnia chief executive rolled her eyes. As do we. But hopefully Deputy Chief Justice Zondo and members of his State Capture investigating team will do a lot more than that. By this admission, SAP has been facilitating corruption in less developed countries for as long as it has been doing business in them. At the very least the German group must now pay back the money. With some hefty penalties an added bonus. Such double standards just have to end.